Did You Know You Can Use Coconut Oil for These Beauty Regimens? Few people today have not heard about the many nutritional and health benefits of organic, extra virgin coconut oil taken internally. 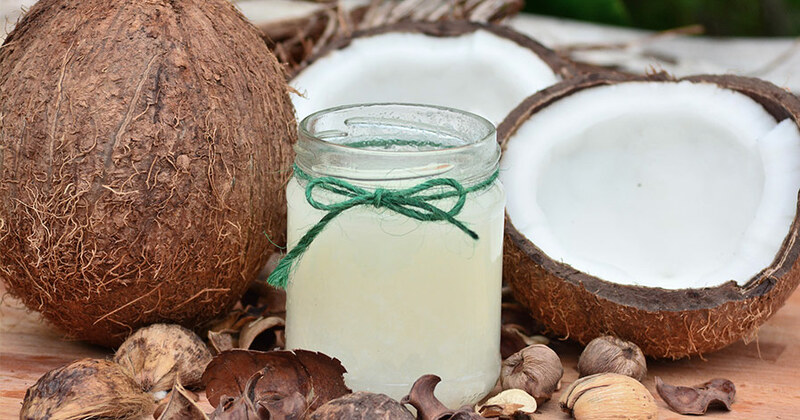 As the wide and diversified merits of coconut oil become better known to the public, many are surprised to find that coconut oil can not only be utilized in the kitchen as a flavor enhancer, its multifaceted nature makes it an ideal facial and personal rejuvenator as well. The approaches to its use today center around either taking it internally or applying directly to the area needed most. Moreover, our article below covers five of the many ways we all can benefit from its use. 1- As A Hair Mask, extra virgin coconut oil remains unsurpassed. The variations for its stated uses are numerous, but all recipes and applications are based on the same or modified ingredients. Just one tablespoon of coconut oil, liquefied in a microwave oven and mixed with one tablespoon of organic raw honey, make the finest hair mask application found anywhere. 2- As a Moisturizer, spread the coconut oil over your face with your fingertips or take one teaspoonful by mouth for several days. Either way, your face will shortly turn shiny, smooth and many times, be free of acne. 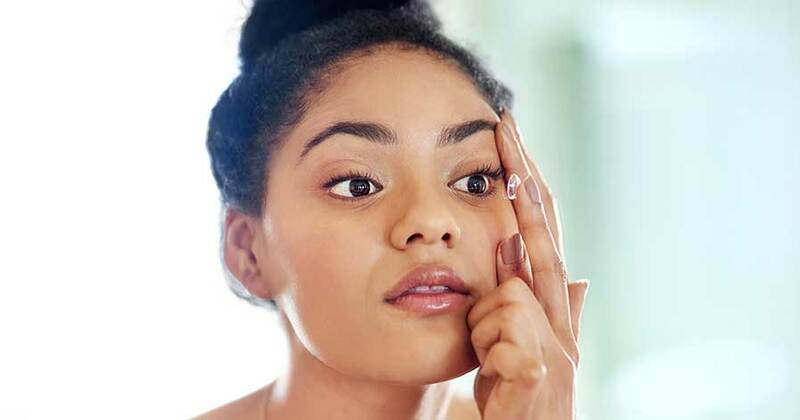 3- As a Makeup Remover, dabbing a bit on a cotton ball and wiping it around the eyes and other places having makeup is another effective DIY treatment application of coconut oil. 4- As a Face Mask, its richness in antioxidants and healthy acids like caprylic, capric, lauric and mystiric acids make it a growing, popular face mask solution for many users today. 5- As a Medicinal Therapeutic application, it’s considered a healing agent against hypothyroidism, fungal infections and dementia-related diseases. While there are not enough research studies indicating its use can prevent Alzheimer, there are promising results indicating the disease can be slowed down with the use of coconut oil in about 35 percent of the controlled groups studied. The main factor that all experts agree on is that coconut oil, in order to be potent, must be organic and from an extra virgin press. In short, coconut oil is not just for cooking anymore. Whether it’s used for personal beauty treatments such as a moisturizer, makeup remover or hair mask, nutrition or even medicinally, this is one staple that is a must in every kitchen or medicine cabinet. That being said, experts seem to agree that organically grown, extra virgin coconut oil is the best kind to use.